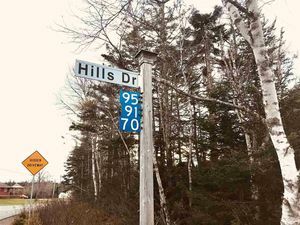 2108 Maynard, Halifax Peninsula (MLS® 201906944 ) Opportunity knocks! 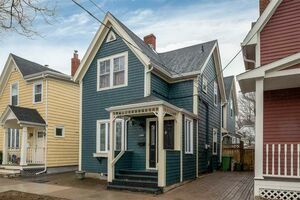 Centrally located in one of Halifax's most trendiest areas! 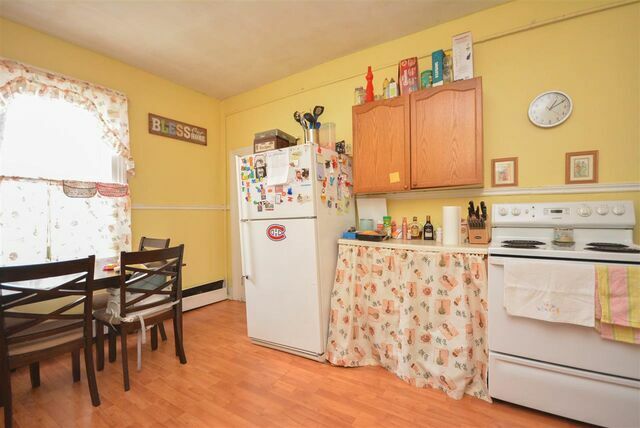 Walk to a multitude of shops, restaurants, Halifax Commons and a great view of Citadel Hill from your front door step! 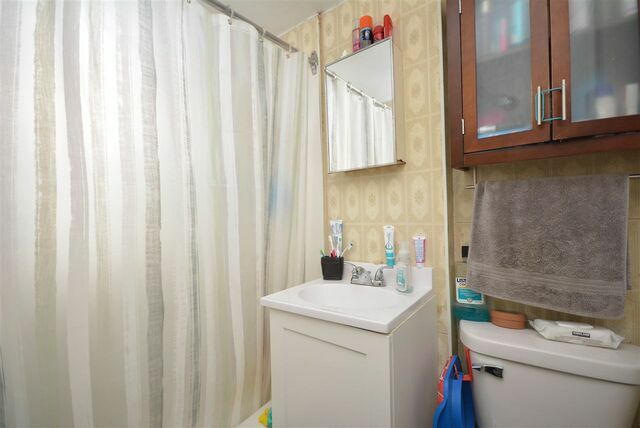 Currently being utilized as 2 units, UPPER UNIT features 3 bedrooms and LOWER UNIT 2 bedrooms with great potential for a third bachelor unit in the basement. This historic home is a hidden gem and is a great investment opportunity. Call today for your private viewing!